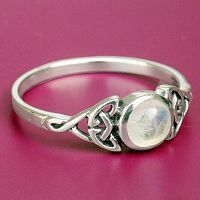 - This piece of jewelry was meant for moonlight and mystery! 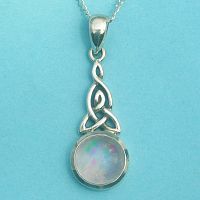 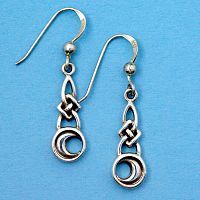 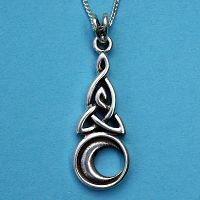 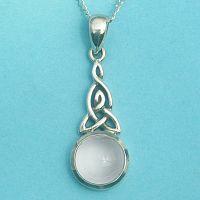 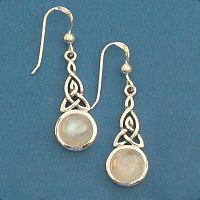 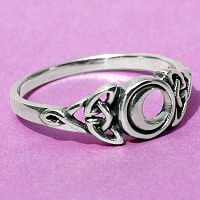 Two crescent moons and delicate Celtic knots frame a stunning white moonstone cabochon. 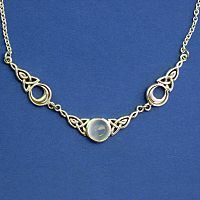 Necklace is adjustable between 17" to 19" long. 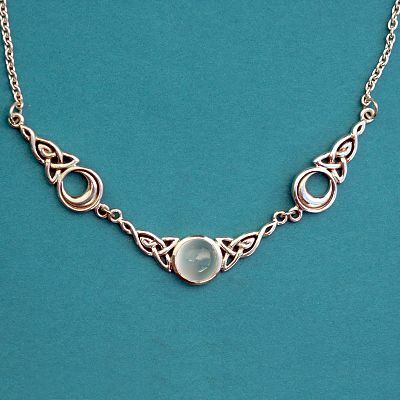 Do you have any other questions about our Silver Magical Moon Necklace - White Moonstone?